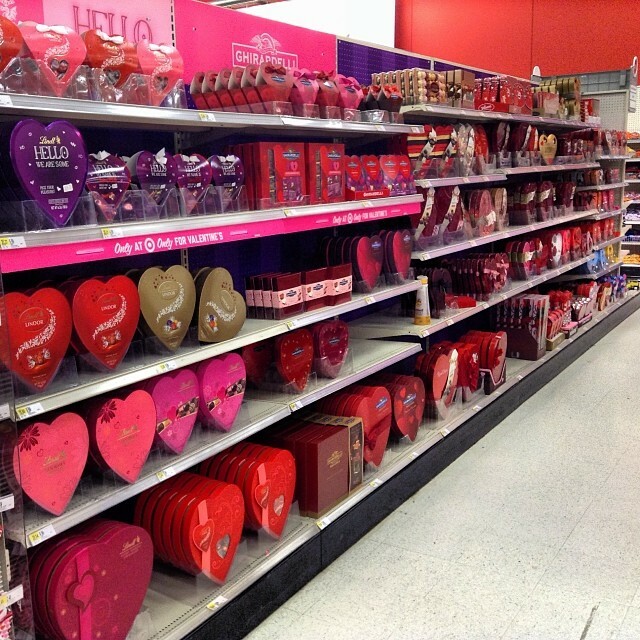 Go to any store and you’ll see that Valentine’s day is all about buying and eating chocolate. Americans will purchase 58 MILLION POUNDS of chocolate in the days leading up to February 14th – simply in the name of love! This ridiculous amount of money spent on added sugars and fats just hurts your waistline. It’s time for a Valentines Day Makeover!!! Let’s be honest, how on earth is buying someone you love an enormous amount of chocolate supposed to be good for them?! Childhood obesity rates have more than tripled since 1980 and 1/3 of our nation’s children are obese or overweight. How can we, as consumers, continue to spend money on promoting these gluttonous habits when nutrition programs in our schools are severely underfunded or even non-existent? You’ll make a much bigger impact by showing your empathetic and caring heart this Valentine’s day by helping children and families obtain better health education resources and programs. Solutions like KickinNutrition.TV provide the tools, inspiration and literacy to positively impact kids and families for the long term and enable them to thrive! 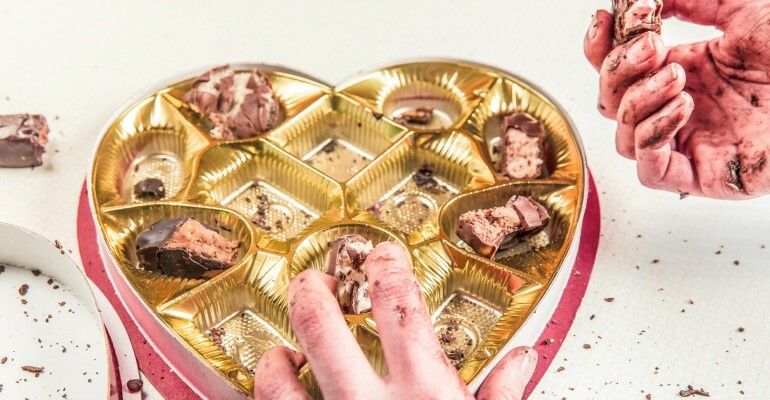 Believe me, these large candy companies don’t need your love – we give them millions of dollars nearly every holiday, despite the fact that they are poisoning us! Please support Food and Nutrition Education in our schools! Think about the better ways to show your love this year when you celebrate Valentine’s Day. Give love. Don’t buy it. And DONATE to Ingredients for Education in the name of your loved one. Audrey is a graduate student from Harvard University's Graduate School of Education, Technology, Innovation and Education. She is currently working as an IFE intern.